Arkansas is such a beautiful place, without a doubt. 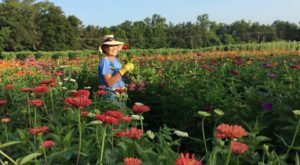 If you’re looking for a day or weekend trip to take advantage of our surprisingly mild weather, we have a suggestion. 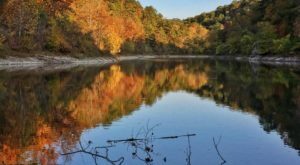 Lake Leatherwood in Eureka Springs is not only downright gorgeous, it’s actually record setting. 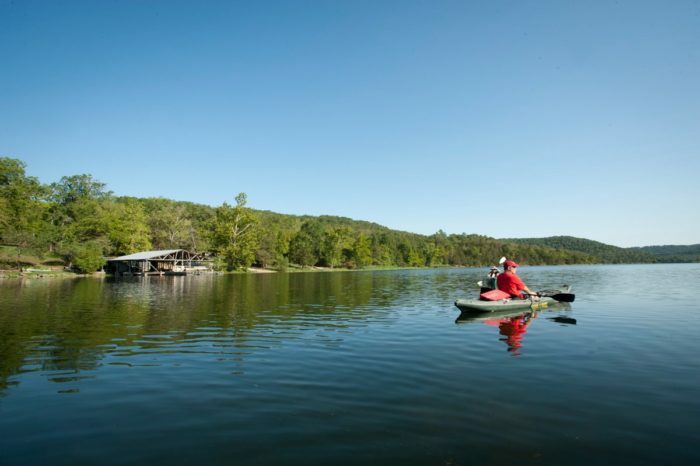 Let’s take a tour and see what Lake Leatherwood has to offer. This lovely place is Lake Leatherwood Park. 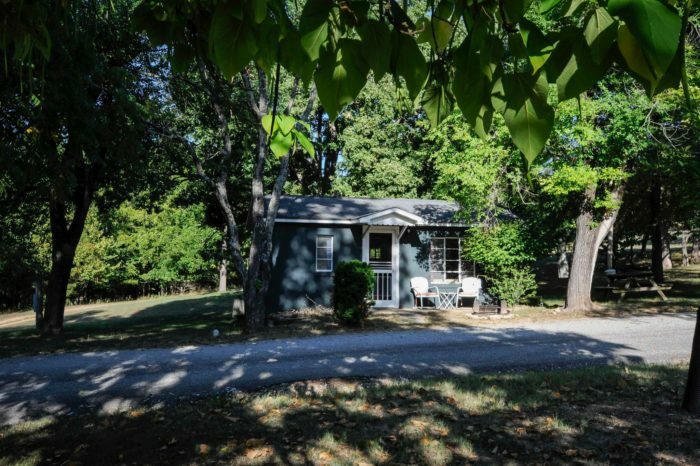 It's located on the north side of Eureka Springs at 1303 Co Rd 204. Most of the park was built in the early 1940s by the Works Progress Administration. The park streches out over 1,600 acres and has an 85-acre spring-fed lake. 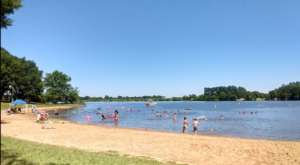 Lake Leatherwood Park has a ton of activities. You can rent paddle boats (including those neat stand up paddle boats), kayaks, and canoes. Just mosey around the lake or take advantage of the popular fishing spot. 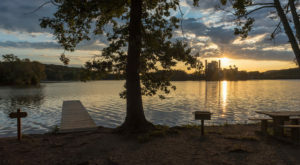 Blue gill, crappie, bream, large mouth bass and channel catfish are all residents of the lake. The hiking trails are just lovely. 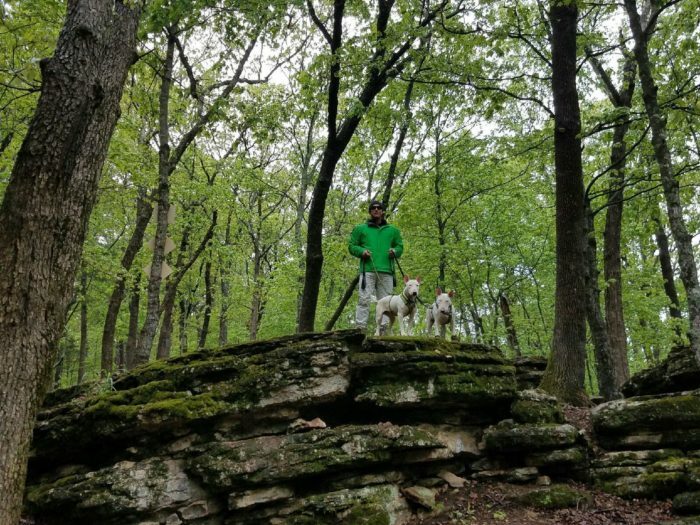 The 25 miles of trail system is the best in the area for mountain bikers, geocachers, and hikers (both two- and four-legged). 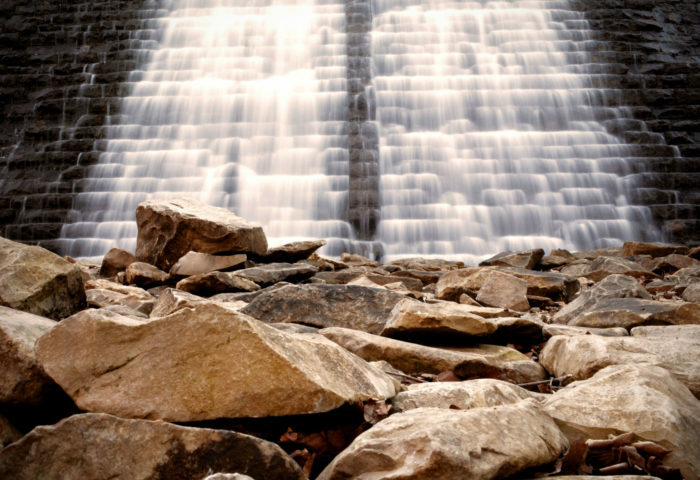 The 3.5-mile Lake Leatherwood Loop Trail is the perfect tour of the park since it takes hikers over the dam. Interesting rock formations are also along the trails. 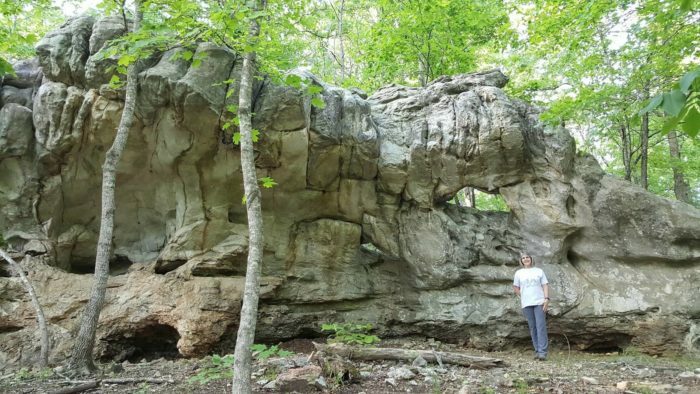 This particular formation is Miner's Rock, it can be seen along the 3.3-mile Miner's Rock Trail. 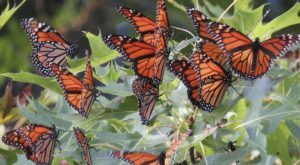 You may need to spend a night or two in order to take advantage of all Lake Leatherwood has to offer. 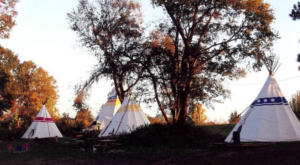 Choose from one of the 23 campsites or six cabins. 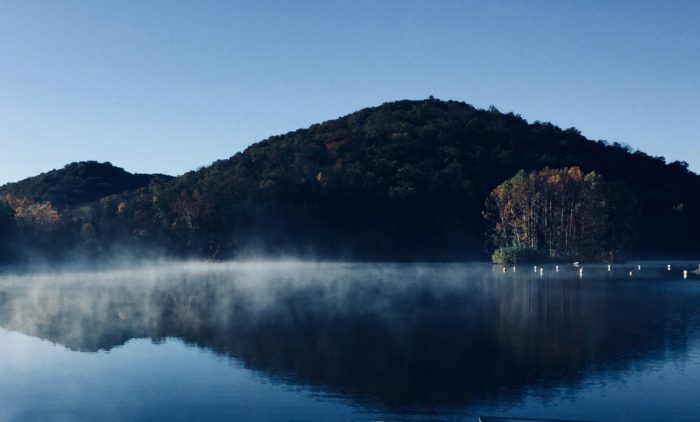 We're pretty confident that Lake Leatherwood is record setting in its beauty, but it also has another record. 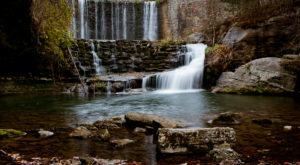 The spring-fed lake is formed by one of the largest hand-cut limestone dams in the nation. 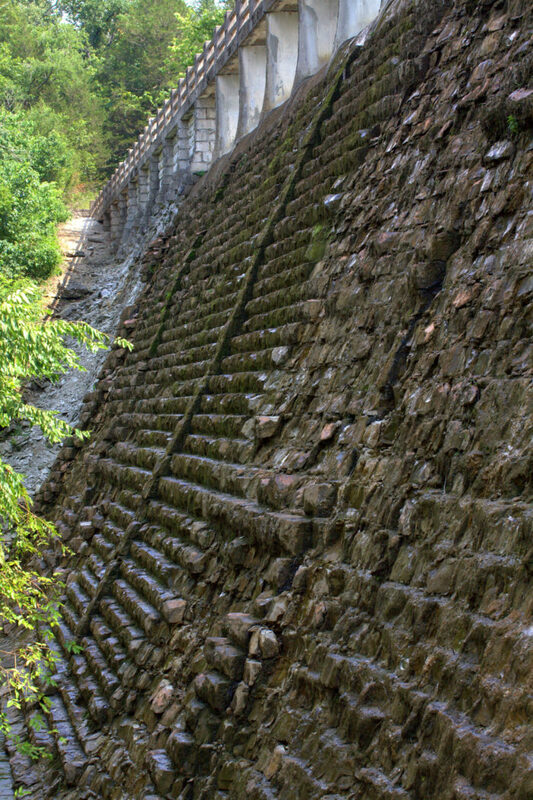 The dam's limestone is native to the area. You'll walk passed the quarry it was mined from along your Lake Leatherwood Loop Trail hike. The hand-carved dam took two years to complete. Construction began in 1938 and was completed in 1940. The park was listed on the National Register of Historic Places in 1998. 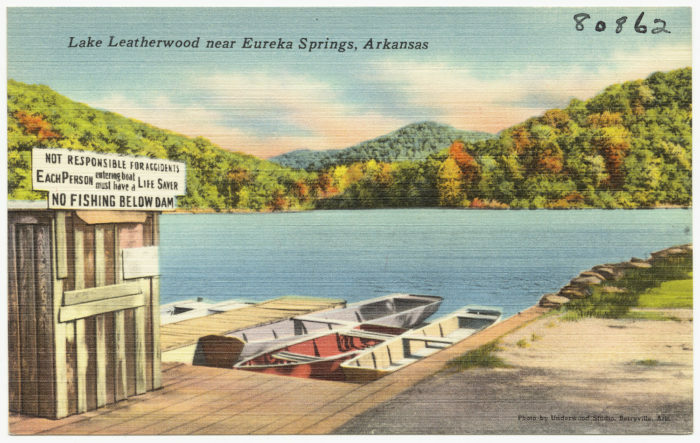 Plan your next outing at Lake Leatherwood and enjoy yet another Arkansas record-holding attraction. 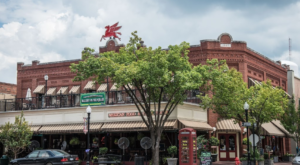 To plan the details of your trip, visit the Eureka Springs Parks & Rec webpage right here. 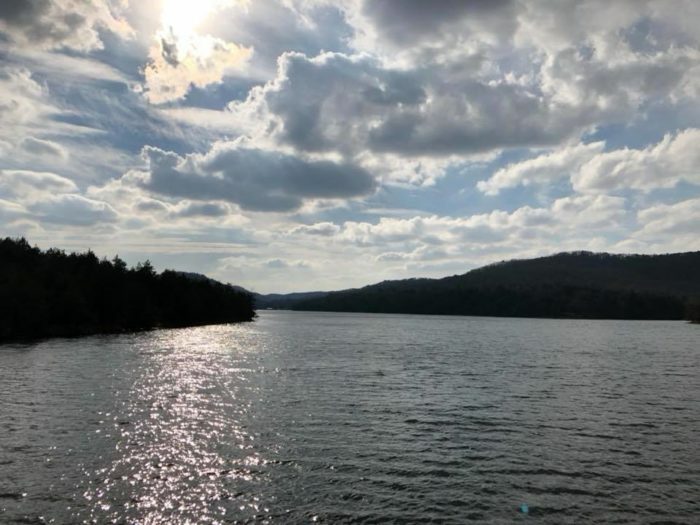 Tell us about your last trip to Lake Leatherwood in the comments below! 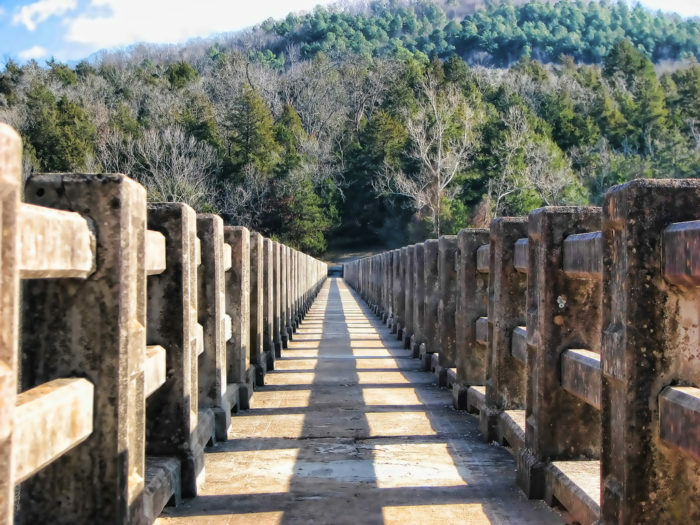 If you’re into signature spots like this one, you may want to ride Arkansas’ last ferry boat or sip at the only brewery that uses hot spring water.